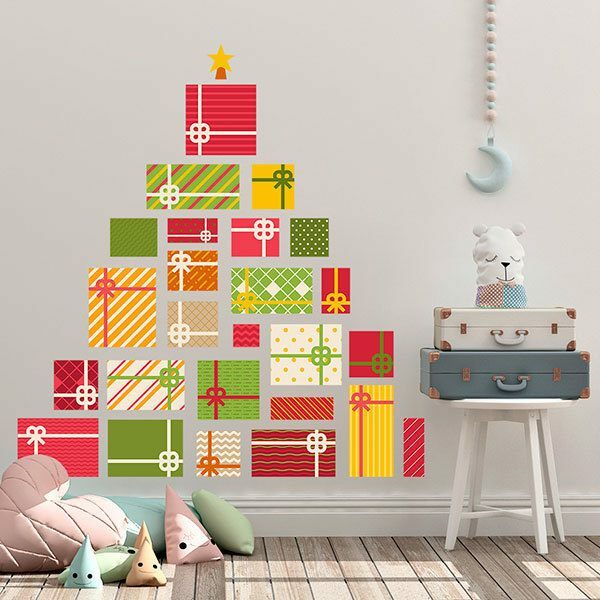 Kids wall sticker Mountain Gifts. 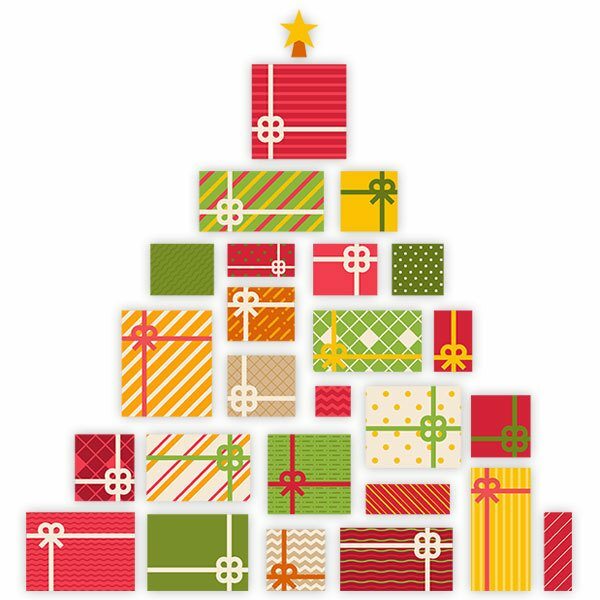 Design of a mountain of colorful gifts, each has a different wrapping and are adorned with a ribbon, we all look forward to receiving one but here the protagonists are the little ones of the house decorate your room for these days. 14.57 x 15.75 in. 18.50 x 19.69 in. 22.05 x 23.62 in. 25.59 x 27.56 in. 29.53 x 31.50 in. 33.07 x 35.43 in. 37.01 x 39.37 in.